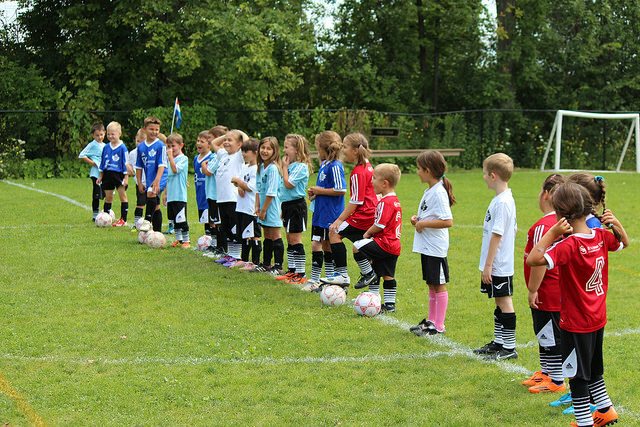 In 2010 the Croatian Sports and Community Centre of Hamilton introduced an outdoor soccer house league. After nine successful seasons, we are proud to say that the league is one of the most integral pieces to the long-term success of our soccer program. In year one there were over 100 registered boys and girls between the ages of 3-9, and we have increased the amount of players every year since! Games and practices are held at the BRAND NEW 6v6 and 9v9 turf soccer fields located at 166 Green Mountain Road in Stoney Creek from June-to-August. Registration includes a full uniform, ball, trophy, team picture and a year end party with pizza & barbeque! Special thanks goes out to our 2019 House League Coordinator Allan Perin for taking on this enormous challenge. Allan is in his third year, and is the third person to hold the position. He succeeded Ivan Rados (2013-16) and Tom Saic (2010-12), who must be commended on the remarkable jobs they did in the formative stages of our league. For more information Allan can be reached at alperinhrv15@hotmail.com. 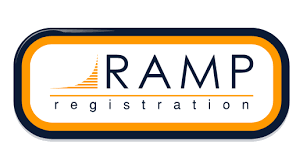 Click the image to register your child(ren) for the 2019 season! Uniforms can be picked up between 6:30 and 8 p.m.
First day of 2019 House League! All team photos will be taken this day, rain or shine! Final day of house league - players receive their trophies, year-end party and BBQ! Pics from the Super Sunday 2014!